Played my first match today after just signing up last night AND at my home court! Opponent was very courteous and competitive. Definitely not only a great workout physically but also mentally! 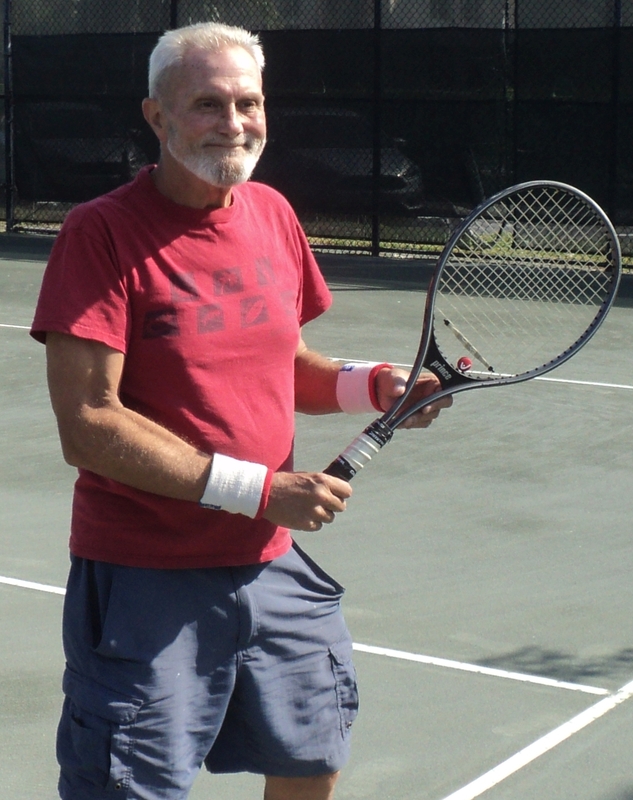 Our first match was a fun, friendly way to get outside and get some exercise as well as play on courts we would not know existed. I've had a wonderful time so far with TennisLosAngeles. Two matches played, lots to go! It’s an honor and a pleasure to be part of this community. 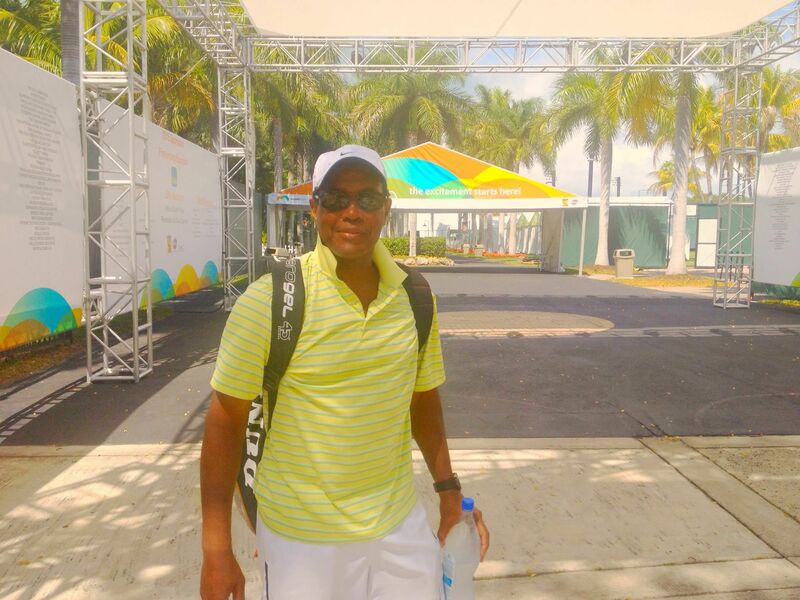 It has been an awesome journey with Tennis-Miami.com It’s a great league.